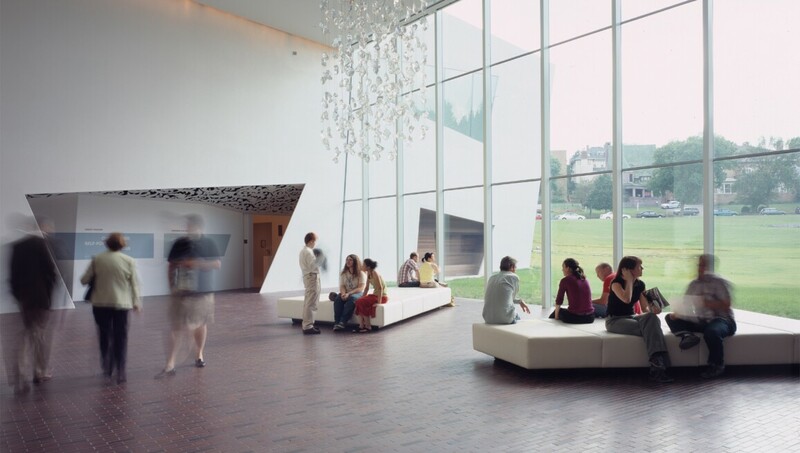 One of the “Big Five” museums for Modern art in the U.S., the Walker has a tradition of breaking new ground, with a progressive mix of contemporary, historical, group, monographic, thematic and media-specific shows. Strident acquisition for the permanent collection began in 1958; with many works in the collection commissioned or discovered during studio visits, the collection is strongest after 1960. Relationships with some artists have lasted over many years and encompassed multiple projects, including works by Matthew Barney, Robert Gober, Jasper Johns, Ellsworth Kelly, Sherrie Levine and Claes Oldenburg. Others in the permanent collection include Cindy Sherman, Jeanne Dunning, Kiki Smith, Lucas Samaras, Alex Katz, Charles Sheeler and Siah Armajani. In recent years, the Walker has begun collecting “alternative modernisms,” including Japanese Gutai, Viennese Actionism, Italian Arte Povera and Fluxus. Located in the heart of the American Midwest, this is a truly world-class institution that never ceases to challenge boundaries.